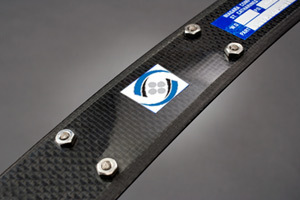 Carbon Bows | Niagara Composites International Inc.
Worldwide, probably the most common composite bow for high speed machines operating above 2500 RPM. Superior stiffness is perhaps its most important characteristic. Lightest of all composite bows. Superior stiffness for close tolerances. 84,800 tensile pounds per square inch.